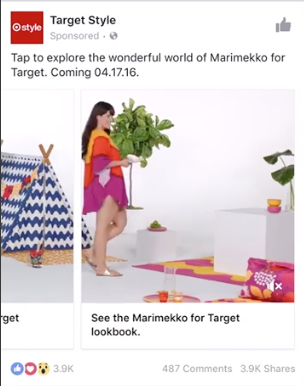 If you’ve scrolled through Facebook lately on desktop or mobile, you’ve probably noticed the variety in Facebook ads that popped up. 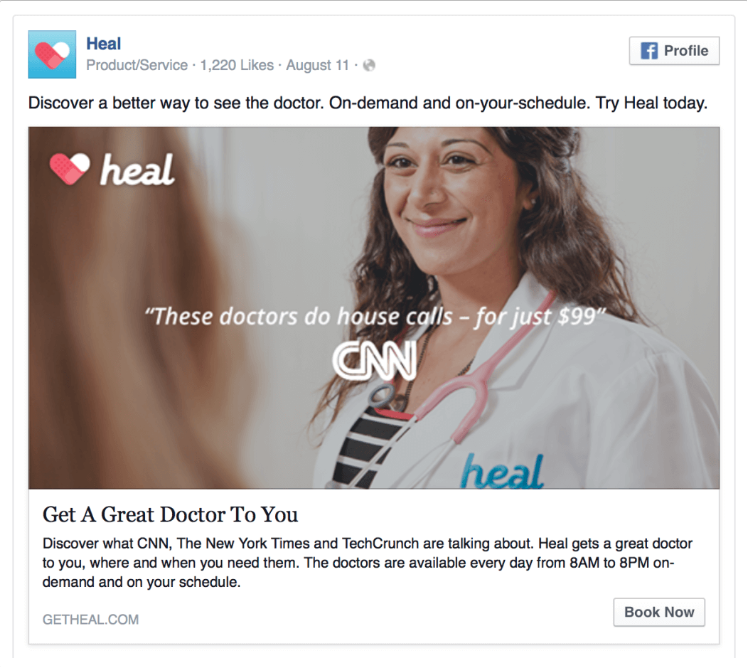 Facebook advertising has become very sophisticated, and it’s important to know the various ad types and how they can help meet your PHC’s goals. 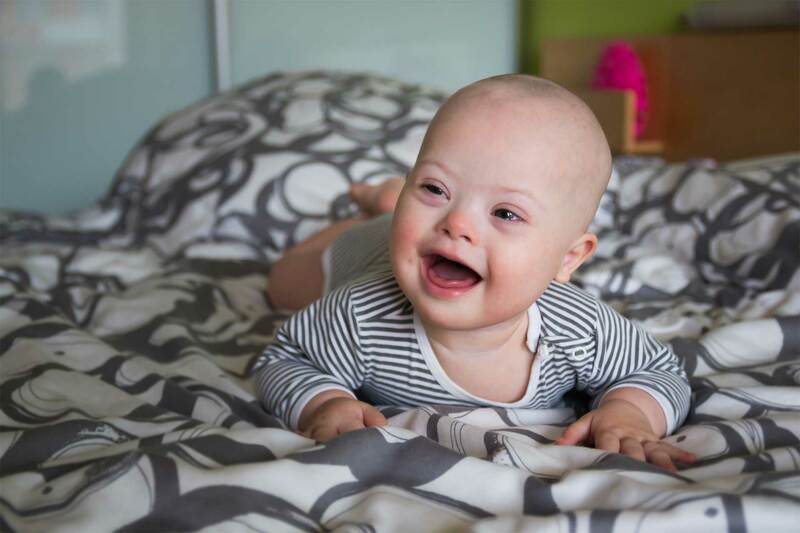 Here, we’ll go over the different Facebook ads, how they are presented, the ad specs, and how they can be effective in reaching more abortion-minded women. Less text is still more: something to keep in mind as you’re designing ads for your PHC. 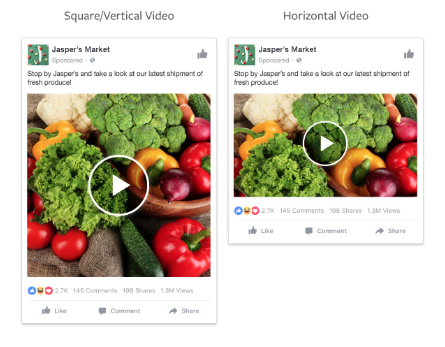 Now let’s talk different Facebook ad types. 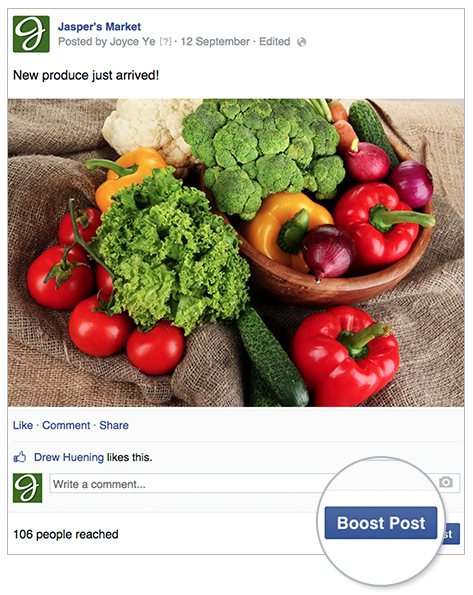 If you’ve ever written a Facebook post, you may have noticed the “Boost” option at the bottom of it. Boosting posts allows you to make an ad out of an organically written post, giving them less of an ad-like feel. 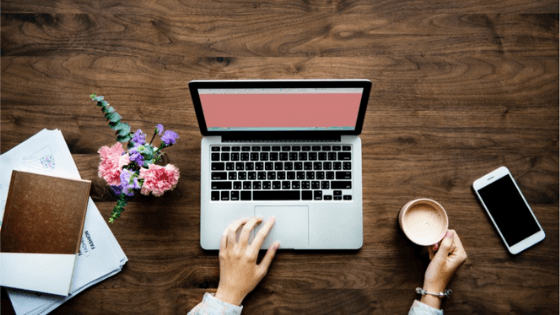 When you boost a post, you are then able to select a target audience and the overall budget you want to spend on advertising it. The targeting for Boosted posts is a bit more limited than the other ad types. Boosting posts is great for targeting your current audience and their friends, reminding them you’re still there. It’s also a great tool if you have a Facebook donor page and are promoting events or a fundraising campaign. A boosted post will appear like any other Facebook post as you’re scrolling, except it will have a small “Sponsored” note beneath it. Domain ads are the most common Facebook ad type used, and that’s because they’re effective. These are the ads that appear on the right sidebar of and in the Facebook feed. Simply, this is a single image ad with text above it and text below to describe your website, or the link you’re sending them to, in a sentence or two. This is the kind of ad to use to bring more people to your PHC’s website, landing page, or to drive traffic to blog posts. 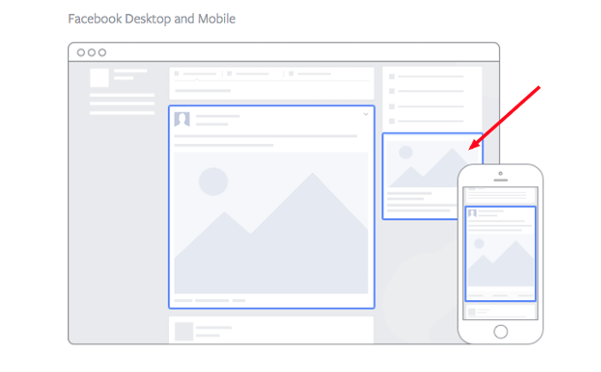 If you have a Facebook Pixel correctly installed on your website, Facebook will be able to retarget anyone who clicks on one of your Domain ads. The Carousel ad format allows you to show up to ten scrollable images in a single ad. This format can be useful for PHCs to display each of their services with a corresponding image, text and link. It can also allow you to see what services or information people are most often clicking on, which helps to build more effective ads in the future. Video advertising is highly effective because it drives engagement. While creating video can seem daunting, it’s actually very simple to make something effective. This is because videos with the most engagement tend to be between 15-30 seconds long. 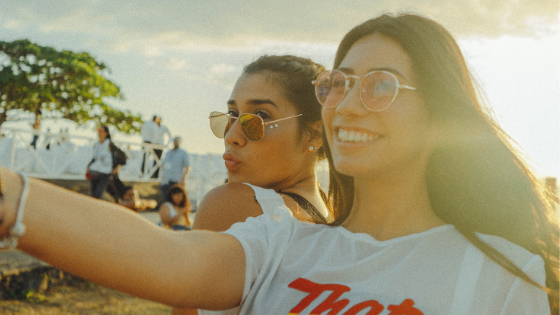 It’s also because creating high-quality video is much easier than it has been in the past – you just need an idea that would resonate well with your audience, and at the very least, a high-quality phone camera. 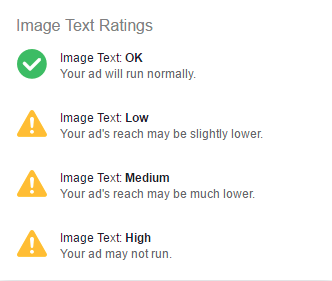 Plus, after a user has watched to a certain length, Facebook can retarget them with other ad variations from your PHC. These ads are useful for PHCs because one of the Lead options is “Book Appointment.” You can create ads where users can book an appointment at your center without being redirected from Facebook. Facebook will also autofill whatever information it knows in the form when the ad is clicked on, so the user has as little work to do as possible. There are numerous Facebook ad types that each cater to a different kind of call-to-action. 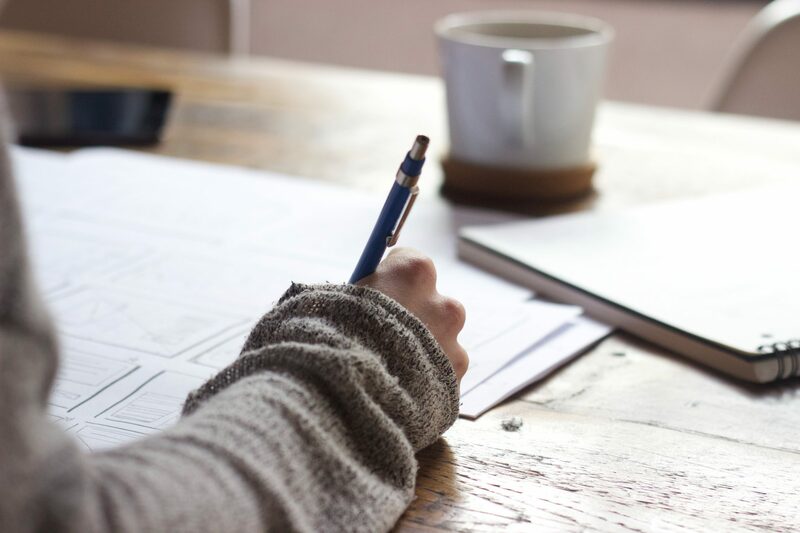 Your PHC can benefit from experimenting with these ad types and seeing what is the most effective to target your audience. Whether it’s getting more page likes with Domain ads, advertising your services with Carousel ads, or seeking bookings with Facebook Lead ads, your PHC can benefit from utilizing different Facebook ad types. Interested in advertising with Facebook? Get a quote for Choose Life Marketing’s Facebook ad design and management.